Big Blue WAVE sea minerals are derived from ocean water collected in remote areas, far from urban and industrial pollution. WAVE is a nutrient dense, low sodium, full spectrum ionic sea mineral solution derived from ocean water. Ionic minerals are elements that are totally dissolved. It is only in this ionized state that nutrients can be absorbed by plants. 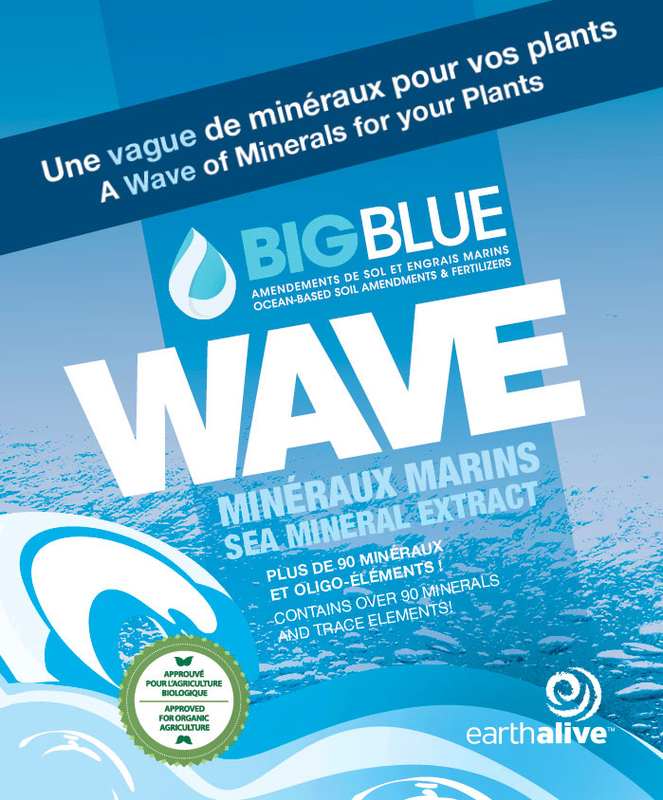 There is a very simple reason why WAVE sea minerals are efficient: minerals and trace elements are required for the formation of plant compounds such as enzymes, vitamins, proteins, oils and sugars. They are crucial ingredients in a healthy active soil, nourishing the plant and aiding in photosynthesis. Ocean water concentrated to 1/100th of its initial volume. Over 90 minerals and trace elements. 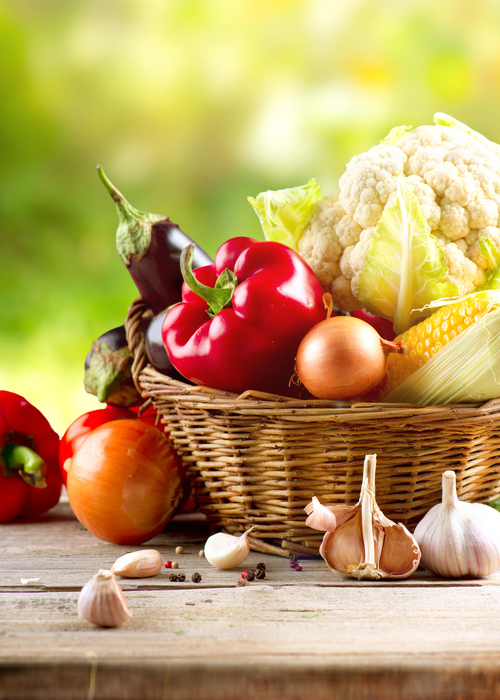 From strawberries to tomatoes to squash and everything in-between WAVE will get you the results you want! Dilute 10 ml (2 tsp) in 1 L of water. Feed at drip line or foliar feed. Use either way 2-3 times per season. For transplanting, use double mixture (20 ml in 1 L). Dilute 25 ml in enough water to cover 1000 sq ft (92,9 m2).